Something special awaits you at Bamfurlong Fine Crafts. 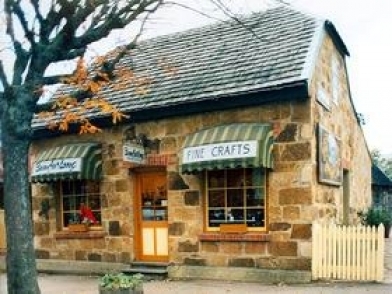 Situated in one of Hahndorf’s prettiest stone cottages, Bamfurlong offers visitors a unique selection of quality craft from local and interstate artisans. Each piece is carefully selected for its unique qualities and the skill of its creator. 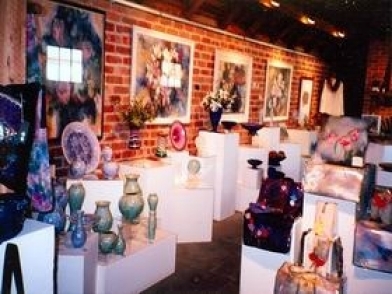 Bamfurlong Gallery displays only the most innovative, exquisite, and sensitively crafted work. For an experience in pure delight, visit Bamfurlong - a truly memorable experience.